This CD brings together pieces composed with texts that come from across the liturgical year. 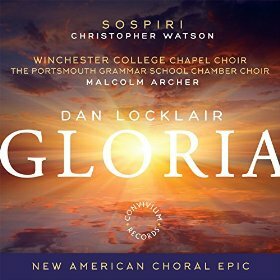 The works represent the style of Dan Locklair’s vocal music and show his skill and imagination in settings for a cappella choir, pieces for voices with organ accompaniment, and the central work Gloria with large choral forces, brass octet and percussion. At the core of all these pieces is the text and Dan Locklair’s setting of it. 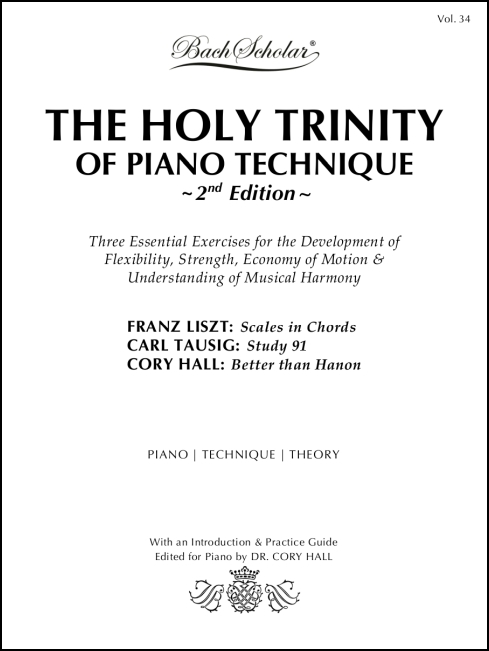 From the extreme complexity of the contrapuntal and virtuosic writing in Gloria, to the simplicity of the restful The Lord Bless You and Keep You with its unison declamations, there is a common trait: the compositions are a personal and deeply expressive response to the texts, being set with care, vision and with faith. Repeated listening will serve to deepen our appreciation of Dan Locklair’s considerable compositional gifts, and also our own understanding of the very texts themselves.